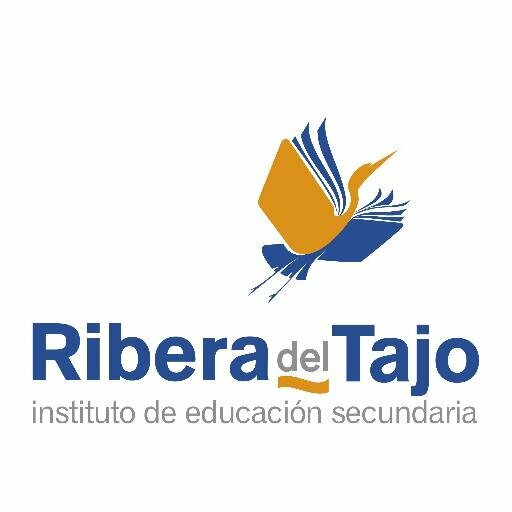 IES Ribera del Tajo is a state-run vocational/secondary school located by the Tagus River (Tajo in Spanish), forming a community of around 65 teachers and more than a thousand students. The school’s main objective is helping students become responsible adults, with a solid academic, and professional skills, so we are ready to face challenges in their lives. In order to achieve this, the school counts on very committed professionals and the necessary facilities for students to make the best of their stay in the IES Ribera del Tajo. Every year a number of students from IES Ribera Del Tajo are given the opportunity to participate in work placement in other European Union countries. This activity is funded by the European Union’s Erasmus + KA1. Students from each of our partner colleges also come to Talavera on work placement with IES Ribera Del Tajo hosting their stay. We are also involved in both Student and Teacher projects funded under the Erasmuis + (KA2) program. These include school partnership projects and projects involving the development of educational strategies and products. The development of International projects is an ongoing process and forms a part of the internationalization strategy of the college. Enthusiastic student involvement is essential to the success of these projects.